Kentcentric: Sainsbury's off its trolley? Two weeks after it reported its first fall in sales for nine years, supermarket giant Sainsbury’s has pulled out of two major developments in Tonbridge and Canterbury, claiming it was responding to changing buying patterns. The Tonbridge proposals included plans to build a cinema, retail units and a replacement store and had enjoyed widespread public support in the town. The retailer claimed the plans were not viable. Not surprisingly, project partner Tonbridge & Malling Borough Council has spoken out angrily about the decision, describing it as “misguided”. 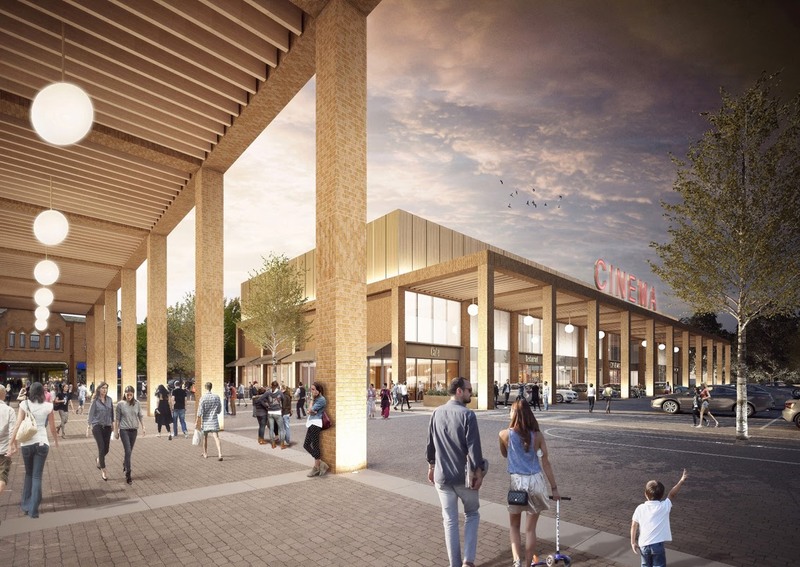 The Canterbury project, unveiled in January in partnership with Land Securities, outlined plans for a larger store with a petrol station, leaving the existing site free for leisure facilities, such as a cinema and restaurant. Luckily for Thanet, Sainsbury’s is about to get underway on a major development project on an 80,000ft2+ retail centre at Westwood Cross, which was of a similar design to the Canterbury proposals. The retailer has claimed it is part of its strategy to focus on small convenience stores rather than major flagship schemes.